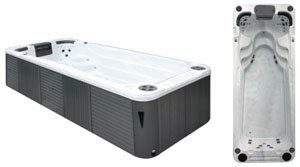 Aquasun are a leading provider of Aqua Power swim spas, supplying and installing the very latest revolutionary swim spas from the brand in Ireland, Northern Ireland and all across the UK. 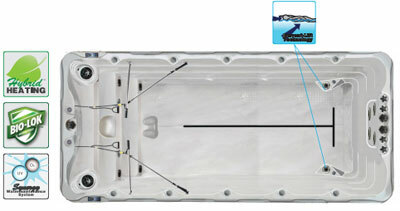 Aqua Power swim spas are ideal for those who want a swim spa both for exercise and relaxation purposes, and you can buy the latest Aqua Power models from Aquasun today. 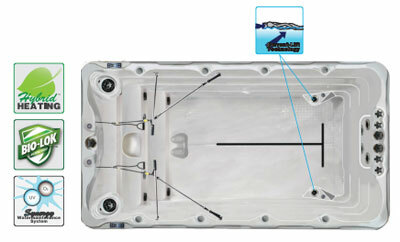 To find out just how affordable our Aqua Power swim spas are, you can request a quote online now. 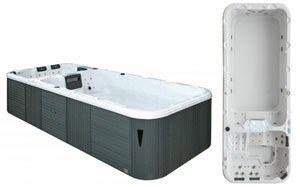 If you would like any more information about our great range of revolutionary Aqua Power swim spas, simply get in touch with our friendly team. Give us a call on 028 2763 7988 from Northern Ireland, or 01 69 500 29 from the Republic to find out more about our Aqua Power collection. 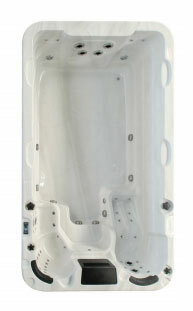 Continue your search for the perfect home swim spa.